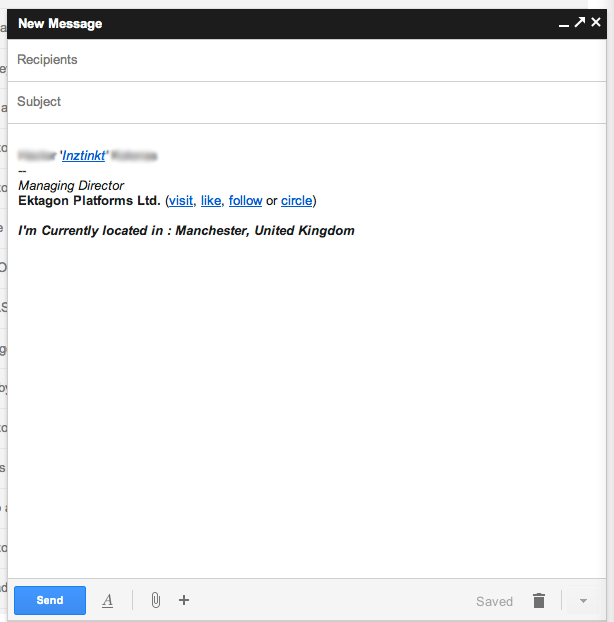 Today we noticed the new compose mechanism that allows you to still browse emails whilst typing a new message. It’s slick, it’s simple and is pretty damn cool. What do you think? Next:Anyone else getting this Facebook error that something is wrong?